Otherness. Definition: the quality of being different. None more so than those who reign over us, eh? 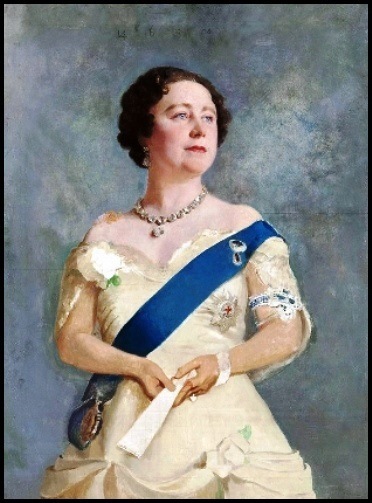 I wrote this poem about our lovely Queen Mother (as was) as part of the Visitors In Verse project about famous guests who have stayed at Blackpool's beautiful Imperial (Hydropathic) Hotel. 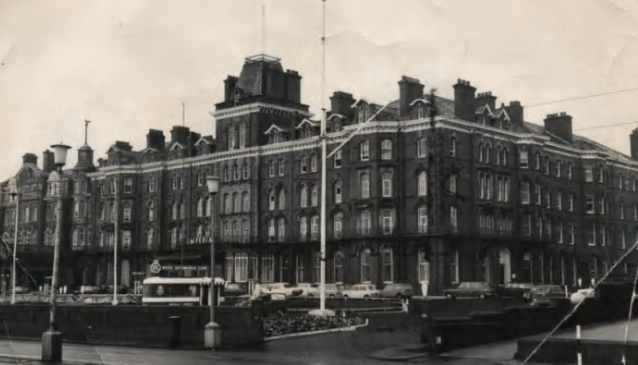 It references a visit to the town and the hotel by the Queen Mother in the mid 1950s and tells the true story about a rather unfortunate glitch in the functioning of the hotel's lift. It is an entertaining insight into a grand lady's sense of humour and is a bit of local folklore. I hope you enjoy it. a step down for her gracious mum. tomorrow safely out of reach. freshly decked in honour of her stay. Her Majesty continues on to bed. Jack White attends his special guest. for a grain of Blackpool sand in the machine. Very enjoyable and good to see you back on form, Steve. I knew Jack White and he would often tell that story. A fascinating blog, Steve. I like the nervous twist at the end of your poem. What a beautifully constructed poem. I particularly like that second verse. My grandmother was invited to have tea with her but alas I think the invite is now lost. It is a long time ago and I think the event took place in the Town Hall. Steve, this was a delight to read. Is it published anywhere? I would love a copy.